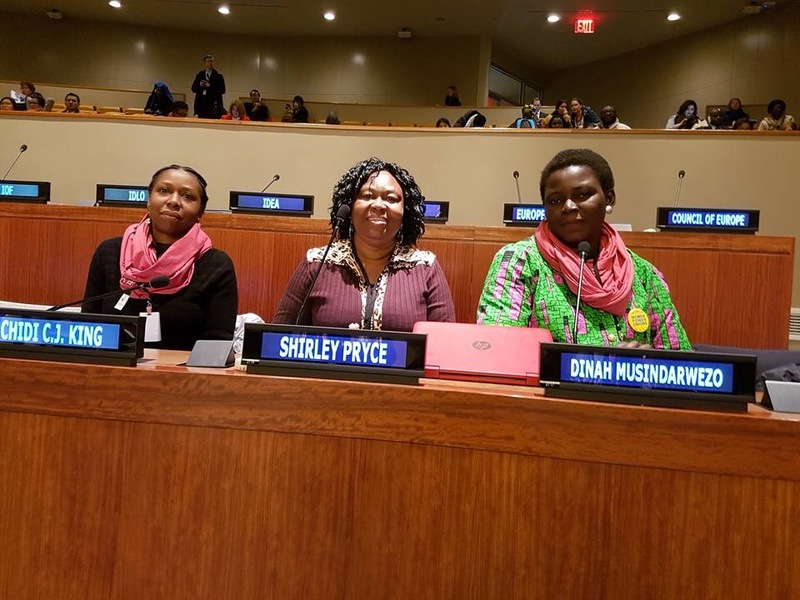 IDWF delegates bringing the voices of domestic workers to the UN Commission on the Status of Women 2017. 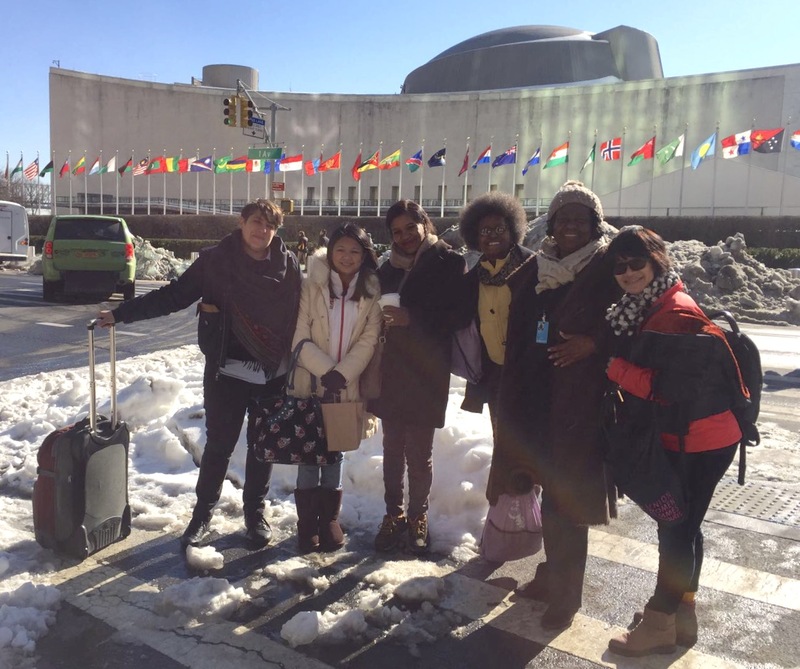 IDWF delegates from Hong Kong, Jamaica, Peru and USA participated in the the UN Commission on the Status of Women, which this year focused on Women’s Economic Empowerment in the Changing World of Work. We joined a global delegation of trade union women organized by the ITUC. We brought the voices of domestic workers to several panels on worker organizing, migration, and gender-based violence at work, as well as hosting our own event on paid care work at which Ms. Claudia Pascual Grau, The Minister of Women and Gender Equality of Chile spoke. 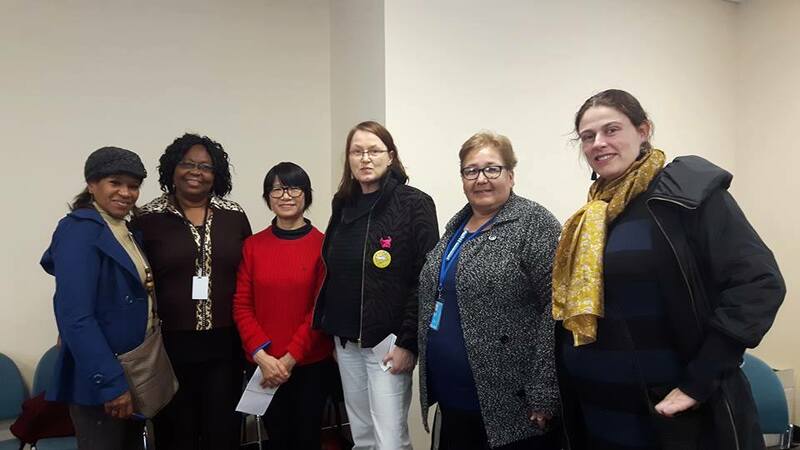 Importantly, Elizabeth Tang and Shirley Pryce represented IDWF inside the UNCSW negotiations. Unfortunately, the final outcome ignored the issues of migrant domestic workers despite strong advocacy.